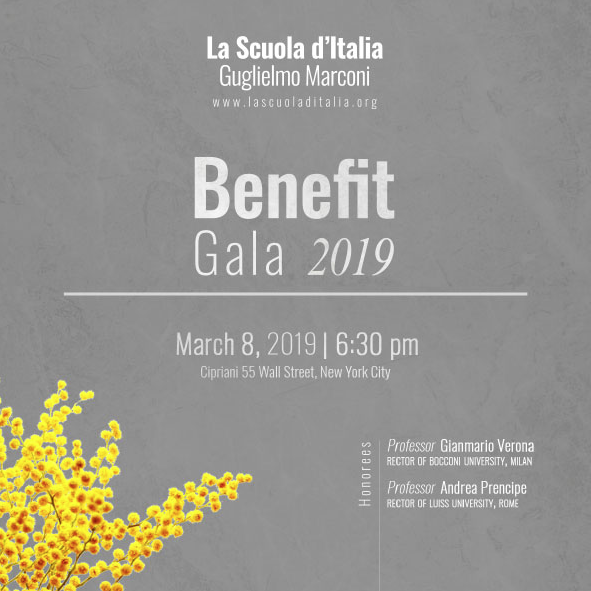 "Excellence in Education" is the theme of the Benefit Gala 2019 organized by La Scuola d'Italia Gugliemo Marconi that will bring together the Italian-American community at Cipriani Wall Street on March 8th, which is also International Women’s Day. 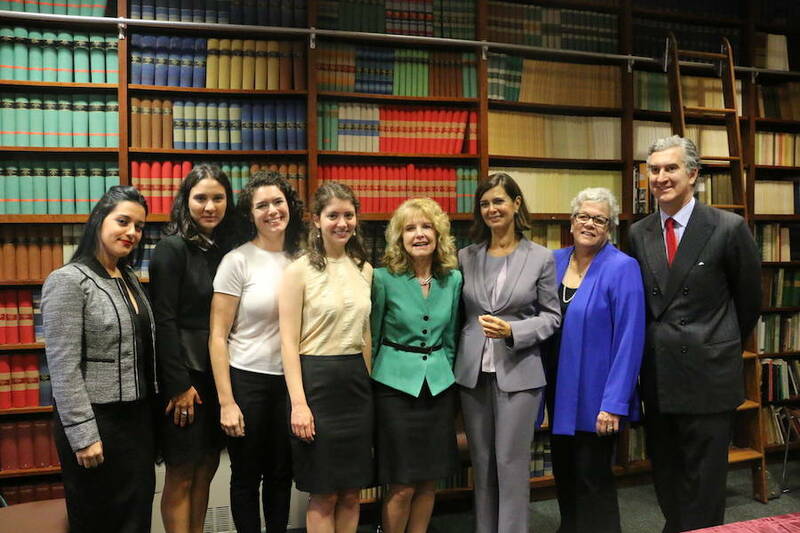 For this reason, in that same evening, La Scuola will also award three "Women of Distinction," namely inspiring women who can easily be seen by young girls as role models. 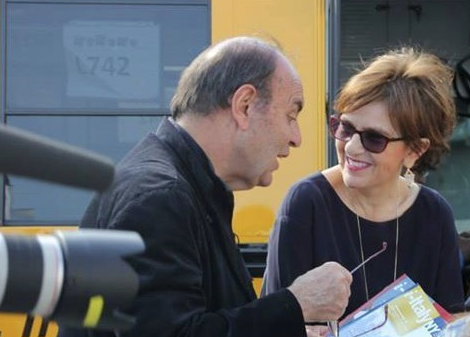 At i-Italy, we are particularly proud to announce that one of them is our editor-in-chief Letizia Airos, journalist, author and founder of this multimedia publication with the mission of giving the American public a 360-degree view of Italy, free from stereotypes. 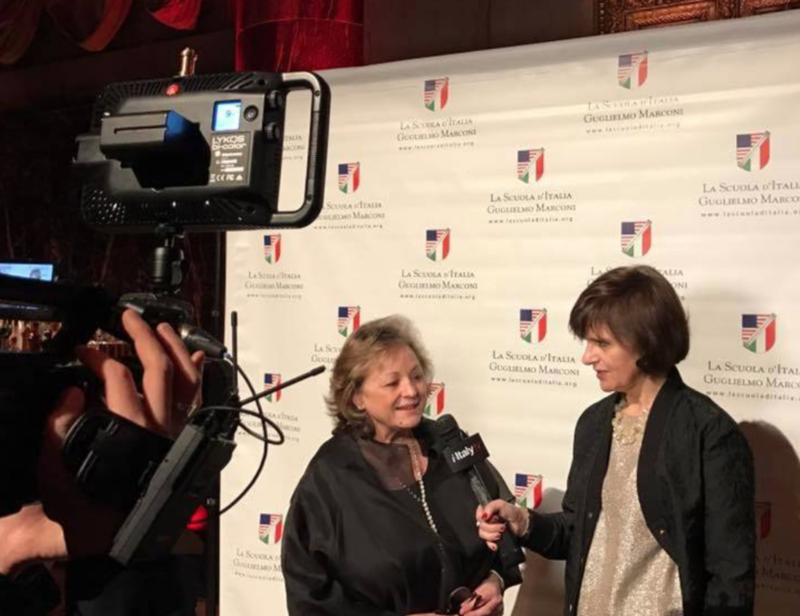 La Scuola also wanted to give recognition to two associations that have helped to connect, celebrate and give voice to the numerous Italian and Italian-American women's community in New York: the NOIAW, represented by Maria Tamburri, President of the Board of Directors, and New York Italian Women, represented by the founder Ivana Lo Stimolo. The evening will host over 350 guests of the Italian-American community, business, culture, and institutions such as the Italian Ambassador to the United States, Armando Varricchio, and the General Consul of Italy in New York, Francesco Genuardi. Among the special guests, Italian designer Domenico Vacca, who has dressed many Hollywood stars including Dustin Hoffman, Al Pacino, and Glenn Close. The designer will be welcomed by a group of high school students whom he recently hosted in his New York atelier. 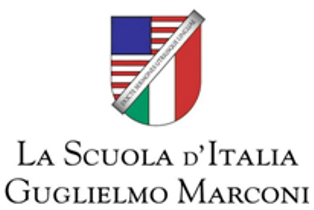 Since 1977, La Scuola Guglielmo Marconi, an independent private school in New York recognized by the MAECI, the Italian Ministry of Foreign Affairs and International Cooperation, and the Board of Regents of the State of New York, combines the excellence of the Italian educational tradition with the American school tradition, offering a multi-lingual path from kindergarten to the Liceo, which ends with the Maturità Scientifica and the International Baccalaureate Diploma, a prestigious academic qualification recognized in the best universities in the world. 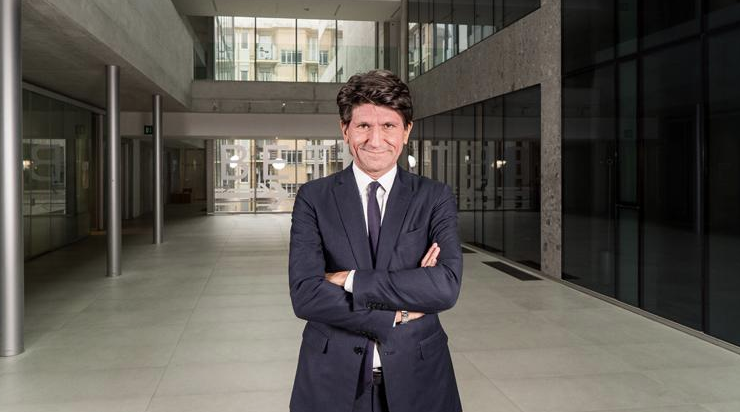 Two of these universities, Bocconi di Milano and LUISS Guido Carli of Rome, will also be among the protagonists of the Gala. 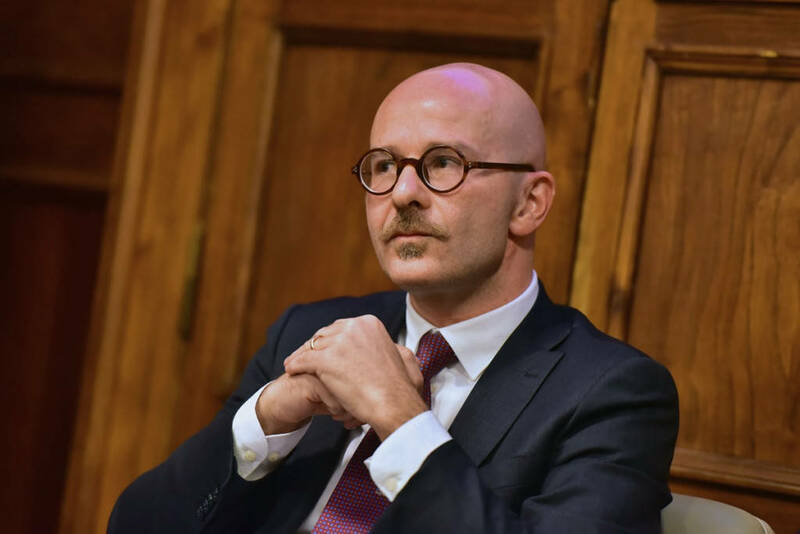 They will be represented by their respective rectors, Prof. Gianmario Verona and Prof. Andrea Prencipe, who will receive special recognition. The evening will be presented by Eleonora Pieroni, international model, actress and TV host born in Italy and living in New York. La Scuola d’Italia Guglielmo Marconi or La Scuola is an independent Italian/English bilingual school (Pre-K – 12) imbued with the best features of the Italian and American educational systems. Our unique culture stems from our bicultural identity and our multicultural environment where acceptance and diversity, equity and respect, are the principles that naturally shape the life of our bilingual school. La Scuola follows a rigorous curriculum designed to provide intellectual stimulation, promote personal growth and encourage innovation – situated within a warm and caring community of faculty, staff, students, parents, and board members. Small class sizes and individualized instruction from a team of international, gifted and creative teachers ensures our commitment to academic excellence and furthers our vision of shaping global citizens prepared to actively engage in our interconnected world.